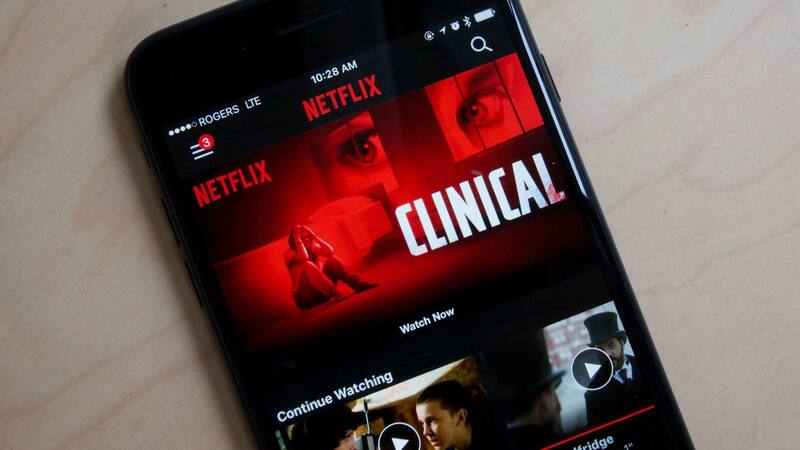 With new reports coming in that the Canadian government is still considering a sales tax on Netflix subscriptions, as well as other streaming services available in Canada, we wanted to ask MobileSyrup readers what they thought about the proposed change. Take a second to use the poll below, also you can use the comment section to voice why you think that there should or shouldn’t be a sales tax on Netflix. Should there be a sales tax on Netflix as well as other foreign streaming services?